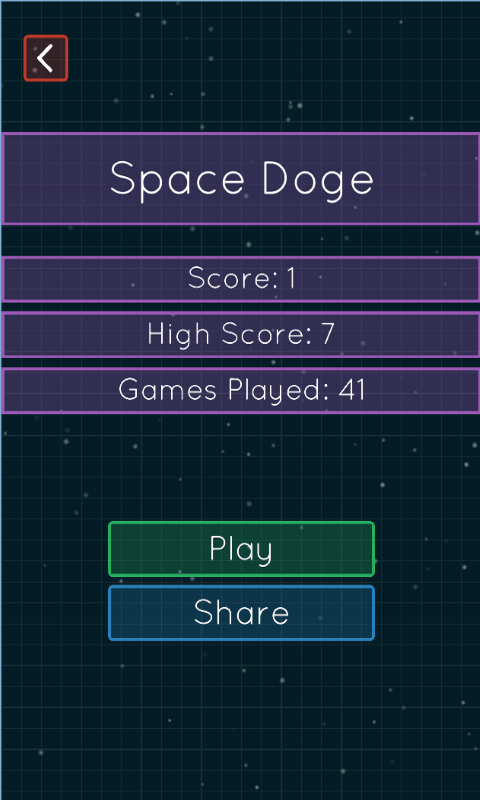 • Space Doge Adventures • Space Doge Adventures is an addicting and fun action game that will test your ability to problem solve, despite its simple design. 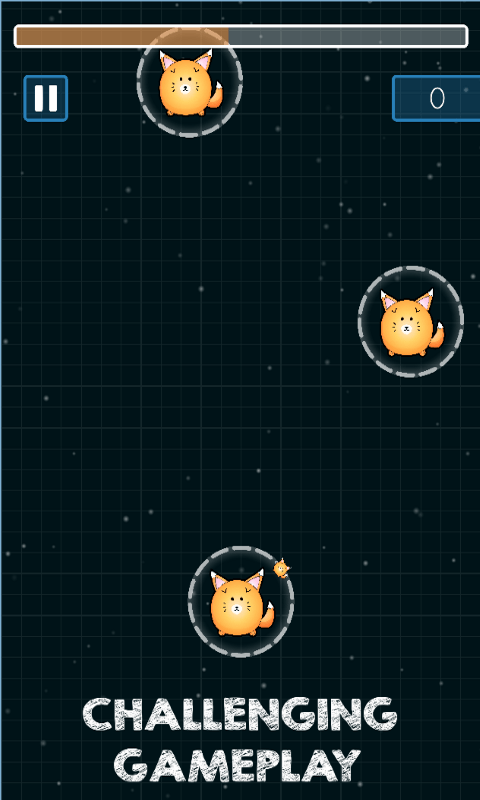 The objective is to keep the Doge alive by shooting it to the next rotating body. Sounds simple? Its not! 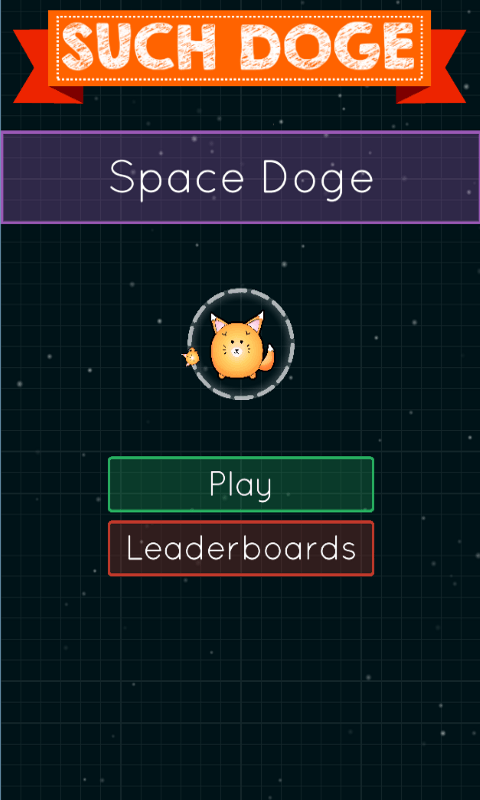 • FEATURES • - One touch controls - Tap to make the Doge go further - Rotating objects in space - Easy and fun to play, but a challenge to fully master Keep the Doge in orbit! 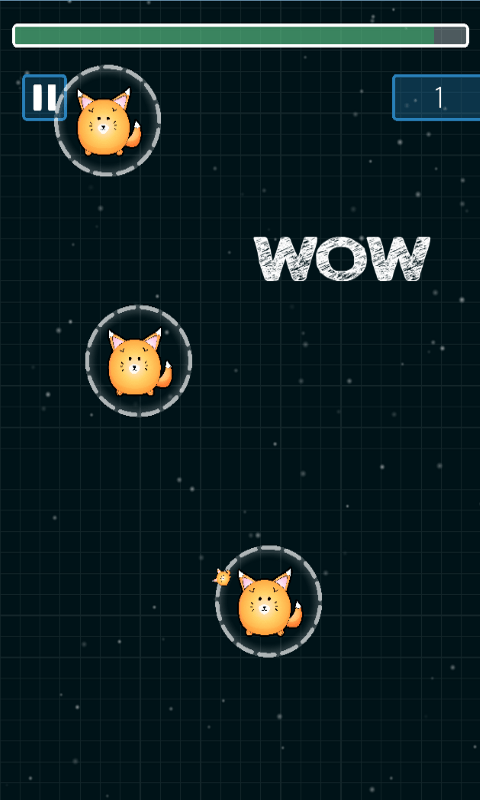 - Simple controls - Addicting gameplay - High score - Clear and simple UI What are you waiting for? GET IT NOW!